The very first time I heard of Davidoff, it was through a Cool Water ad: his perfume for women. From that point on, my love for Davidoff’s designs was upward sloping. 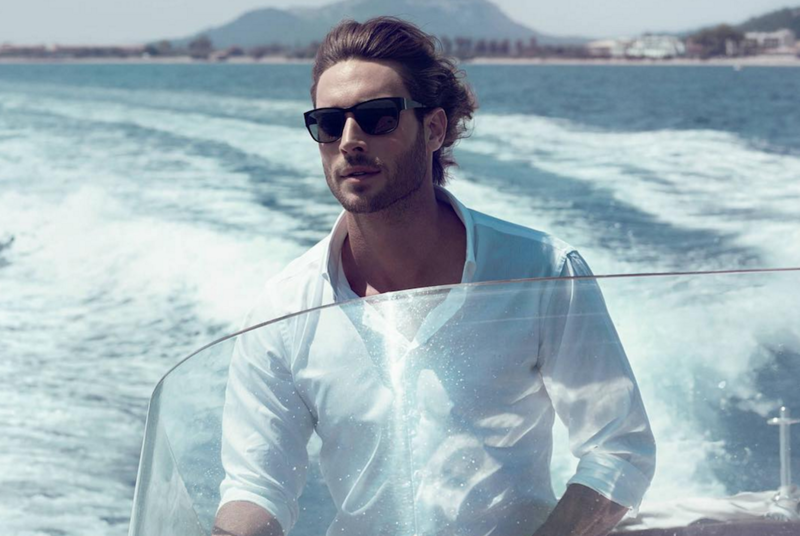 The 5 sunglasses below are some of the best of Davidoff, with their simplicity and neutral colour tones. 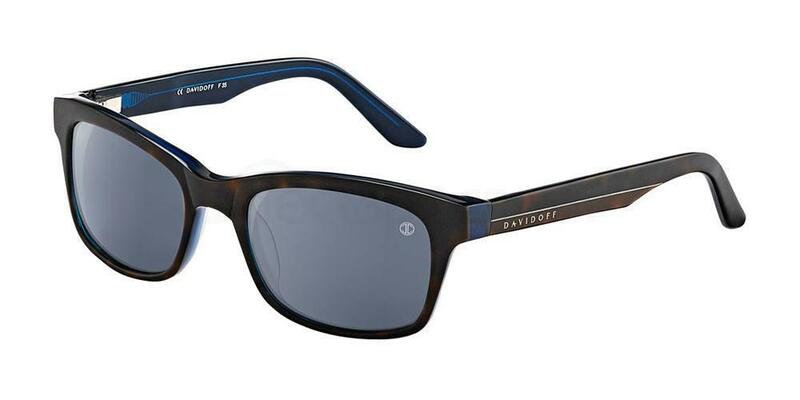 If you are only ever going to buy one pair of sunglasses, you would do pretty well buying a pair of Davidoff’s designs. They fit with any outfit and work well for all occasions, making it not only a great style addition to your wardrobe, but also good value for money. 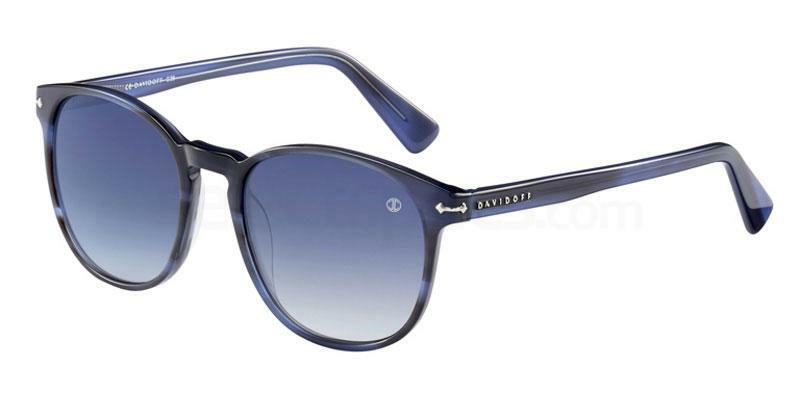 The great thing about these DAVIDOFF Eyewear 97203 sunglasses are their bold form and double-tone. 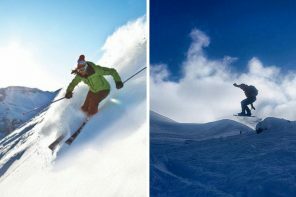 The beauty lies within the simplicity of design. 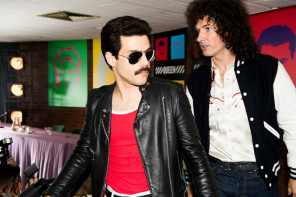 These sunglasses can be worn with just about anything. 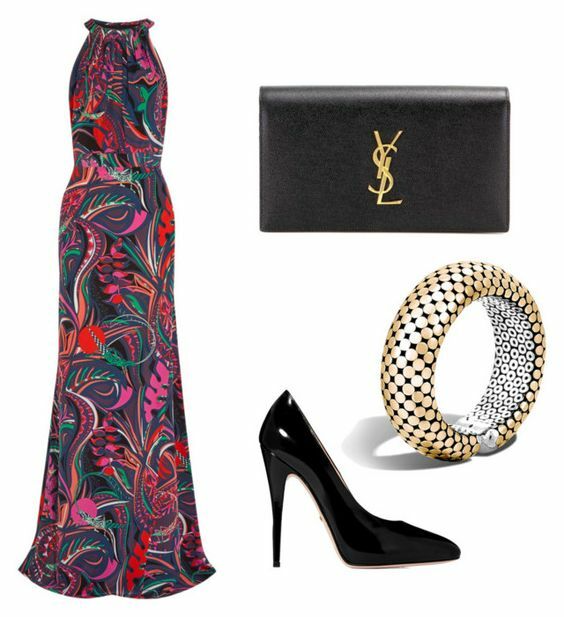 Try pairing with a pair of killer heels and a bag-that-means-business; you’ve got yourself a power look. The DAVIDOFF Eyewear 97140 style may look a little more casual than the pair pictured above, but remember that Davidoff can be worn in any occasion. It’s all about the complementing accessories. 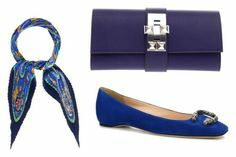 Here for example, a smart clutch, scarf and pair of pumps help create more of a professional look. 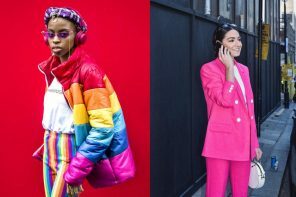 You can rock these sunglasses (and the look) at work, at a meeting or even for a formal meal. Again, this pair of sunglasses thrives because of the simplicity – it’s clean, straightforward, but ever so stylish nonetheless! 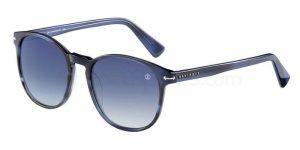 With the above two looks geared towards work/office/business attire, it would only be fair to show you how this pair of DAVIDOFF Eyewear 97137 can complement a much more casual look. And what can get more casual than a day at the beach? Paired with a casual beach dress, a beach bag and pair of sandals, these sunglasses do not look out of place at all. 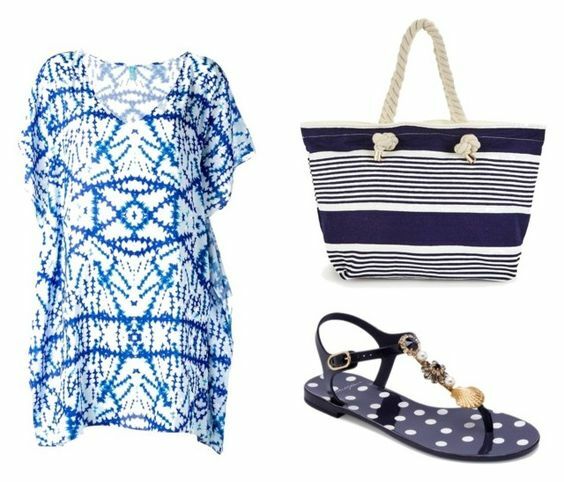 And just as easily, you can fancy-up this look by wearing a pair of wedges, adding some jewelry and replacing the beach bag with a clutch. 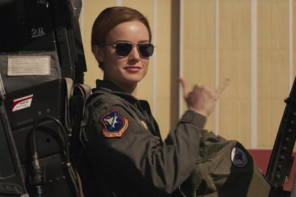 Let us rejoice at the beauty of multi-purpose sunnies. 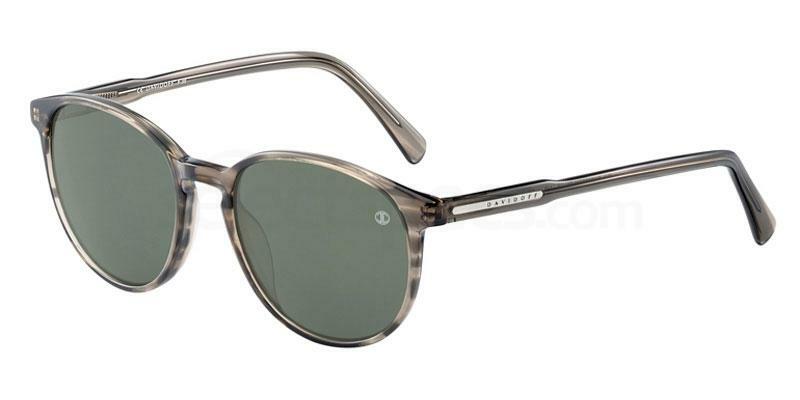 The great thing about these DAVIDOFF Eyewear 97143 sunglasses is that they work so well with gray and brown tones. This also means that they can be worn with just about anything. If you have a neutral coloured outfit, you can accentuate without worrying if it clashes with your sunglasses. 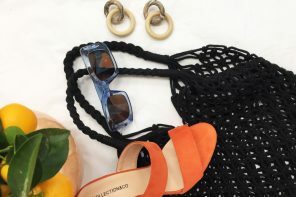 In the look below, you can bring out the orange in the Jimmy Choo sandals with a scarf, chunky necklace or even with an orange top. 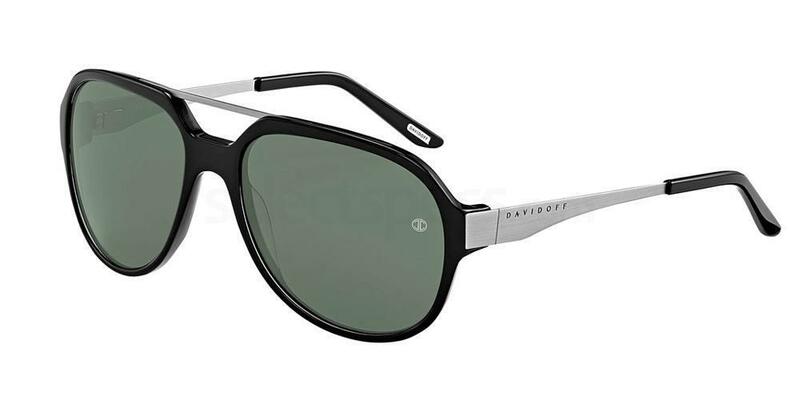 This pair of DAVIDOFF Eyewear 97124 sunglasses are simple, neutral and super sophisticated. They could be the perfect match for a classy evening gown. 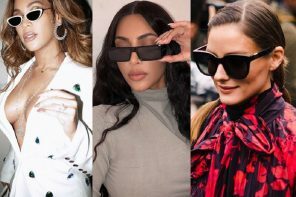 Matching your handbag, shoes and accessories with these sunglasses will ensure that they do not stick out too much, but rather help complete the look. 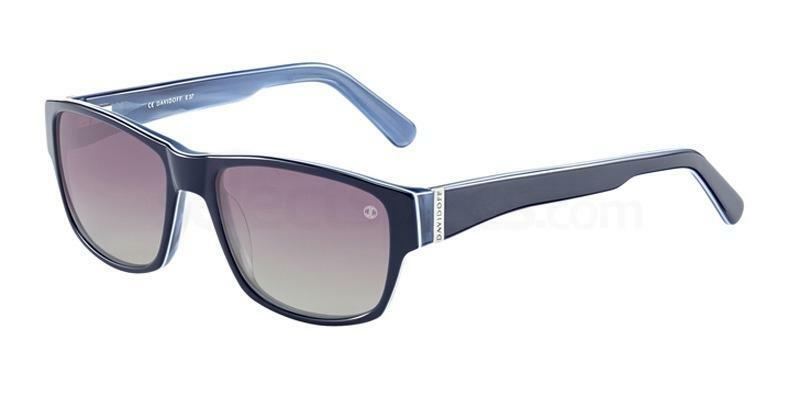 The geometric frame shape will keep your face looking sharp. Try on some bright lipstick to balance the heavy frames and colourful gown. 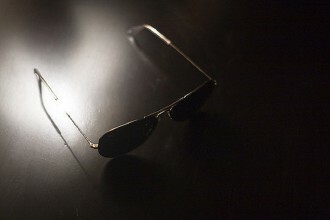 On the other hand, these sunglasses can also be worn on a more casual occasion. Swap the gown for a maxi dress, the pumps for some sandals and ditch the clutch for a large straw sun hat. You’ll be beach-ready in no time at all.